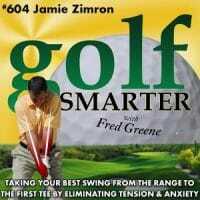 604: Jamie Zimron, the “Golf Sensei” returns for her tenth appearance on Golf Smarter to discuss why so many of us can’t seem to hit the ball the same on the course as we do on the range. 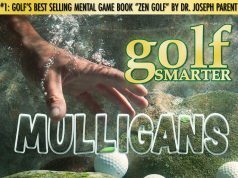 She provides insights and tips on how to get your body and mind to relax which provides greater power, more accuracy and lower scores! This episode is brought to you by Eightsleep.com. Save $100 at checkout with code “golfsmarter” when you purchase the smartest mattress on the planet, the Eight Smart Mattress, featuring sleep tracking, smart alarm, and wifi enabled bed warming! 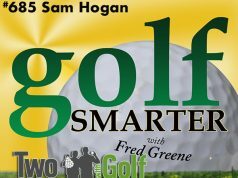 Find out more at Eightsleep.com/golfsmarter. 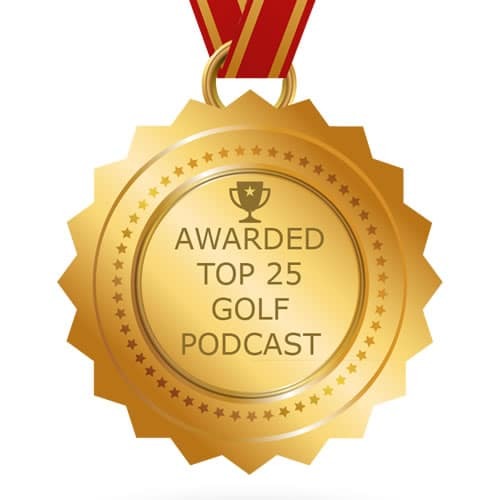 If you enjoyed this conversation with Jamie, here are the past Golf Smarter episodes where you can hear more from her for free.